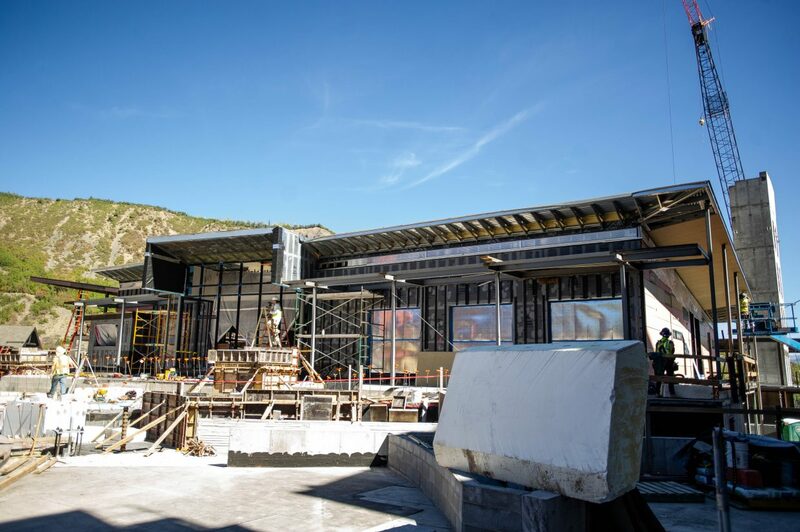 Construction on Building 6 in the Snowmass Base Village Plaza on Aug. 30. About a year after the town of Snowmass solicited the community for ideas on what should occupy Base Village Building 6, what the community-use space will look like inside remains largely unknown. After exploring other possible avenues and tenants, the town formally decided in May that Base Village developers East West Partners, under the limited liability company Snowmass Ventures, would operate the 8,701-square-foot building. Village Hall is the working title of Building 6, which must be substantially completed by Nov. 1. Upon its completion, the developers will grant the building to the town. 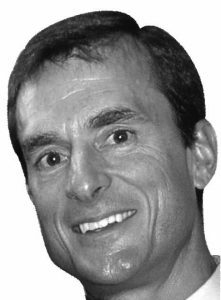 The town of Snowmass Village and East West are currently working through the lease agreement, Town Manager Clint Kinney said. East West executives Andy Gunion and Will Little appeared before the Snowmass Town Council at a meeting Sept. 17 to offer an update on Building 6. Gunion said that East West is still seeking an operator for the building’s food and beverage component, which consequently will drive the design of the kitchen space. Currently, East West “has three or four decent conversations going on” with prospective restaurant tenants, Gunion said. The company has run ads in the Denver Post and “locally” over Food & Wine and Labor Day weekends, according to the memorandum from Kinney. While Building 6 will sit mostly vacant this winter season, in an effort “to activate that space,” Gunion said, plans are underway for a temporary bar and food service on the building’s deck. Gunion told the Sun on Sept. 18 that East West is “working on a local operator that will be really cool.” Because the deal is not yet final, he declined to reveal the interim tenant. The idea is for the short-term food and bar service to be up and running in time for the Dec. 15 grand opening of Base Village, Gunion said, pending that East West receives licensing from the town in time. Another unresolved piece of the Building 6 puzzle is the status of Snowmass Discovery and what role the nonprofit will play in helping execute the town’s vision of displaying the Ziegler Reservoir finds. 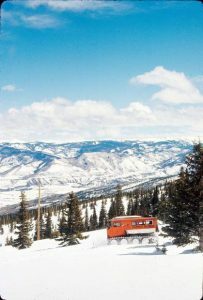 The Snowmass Discovery board is currently “intact but inactive,” Kinney said, with chairman John Rigney still at the helm. 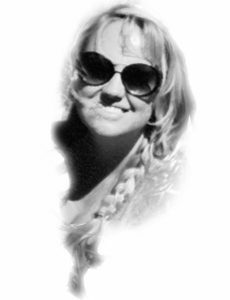 “We met with some (board) members last week, and I think there’s a recognition that there needs some love, there needs to be some energy pumped back into it, there needs to be lot of effort put in by the board,” Kinney explained, primarily in the way of fundraising. The town of Snowmass is expected to contribute $767,000 toward the completion of this building, the memo states. Of this amount, $350,000 is earmarked to complete the discovery area and the remainder will go toward the other three “sections” of the building. While the town is investing in what it hopes will showcase the largest fossil discovery in Colorado, Snowmass Discovery is responsible for “the gravy on top,” Kinney said. 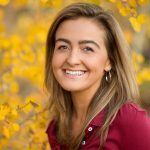 “I see some red flags with Discovery, … There’s not a lot of people on that board that are fundraisers that I know of,” she said. 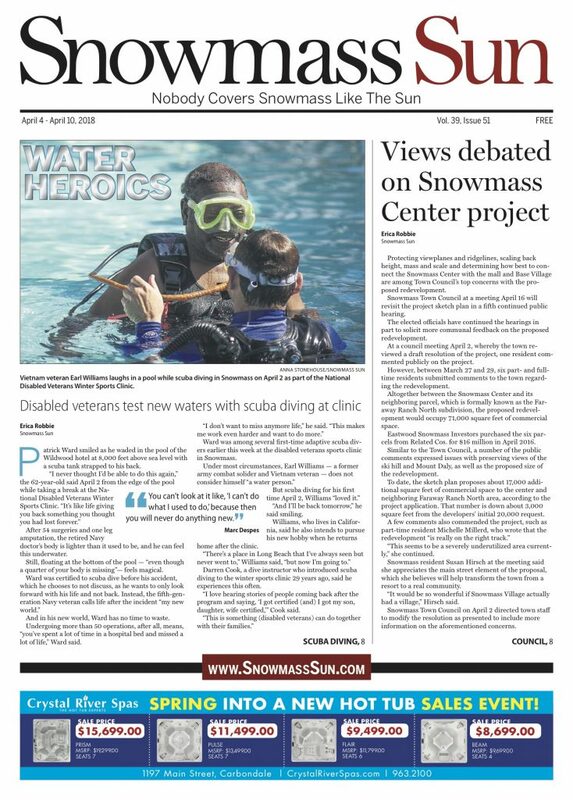 Rigney did not return a call seeking comment by the Snowmass Sun’s press time. The Ice Age Discovery Center will either relocate to another comparably sized space on the Snowmass Mall or remain in its current pedestrian level storefront, Romero Group president Dwayne Romero said Sept. 18. Either location would be through the 2018-19 ski season, Romero said. The Romero Group purchased the bulk of the Snowmass Mall, including the Discovery Center space, in late June. 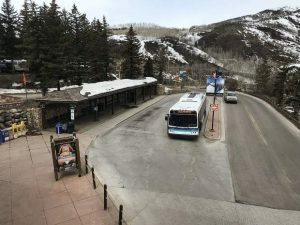 The town of Snowmass in the past has leased the area from the mall owner on a yearly basis at a “deeply subsidized” rate, which Romero said he would continue to offer. Romero said the group is in negotiations with a retail tenant for the storefront that houses the Discovery Center. The town expects to learn this week whether the Ice Age Discovery Center will be able to remain in it same location, the memo states.